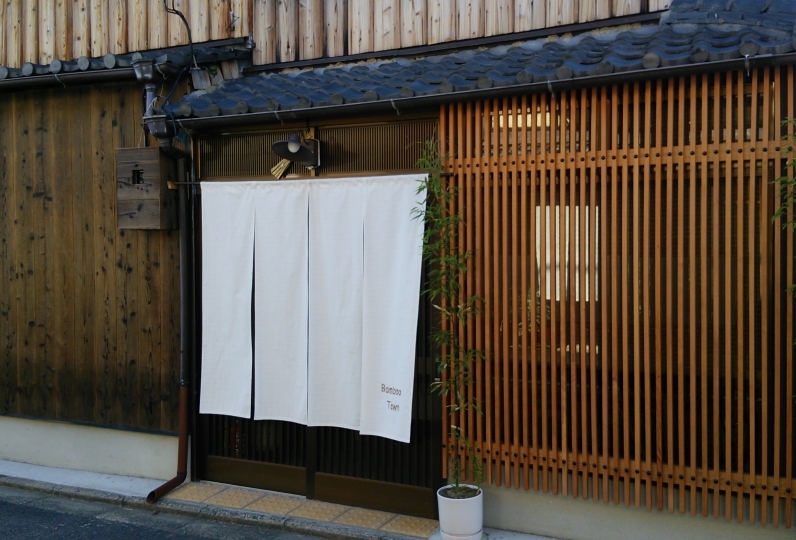 Nishijin district, well known for its' textile industry, is a place with rich history and traditional homes. 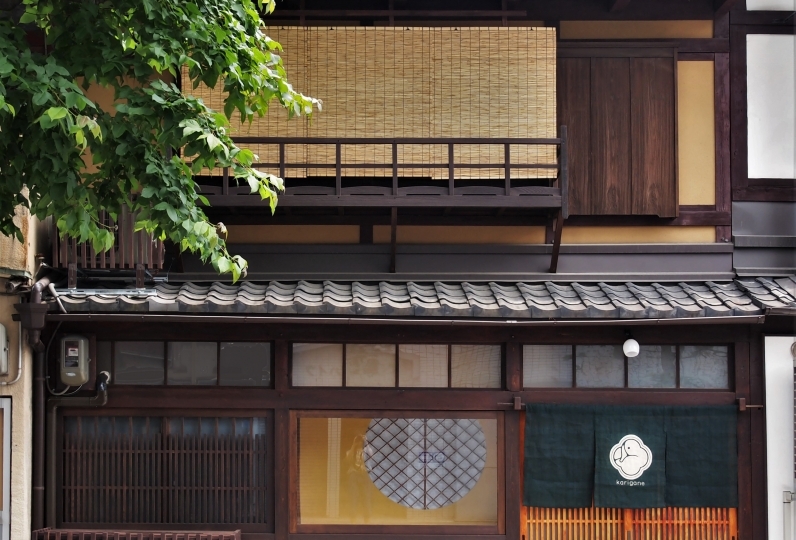 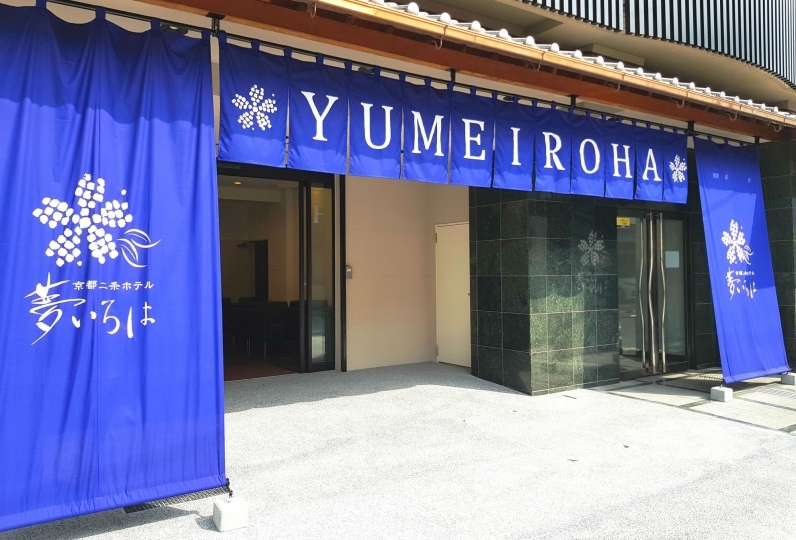 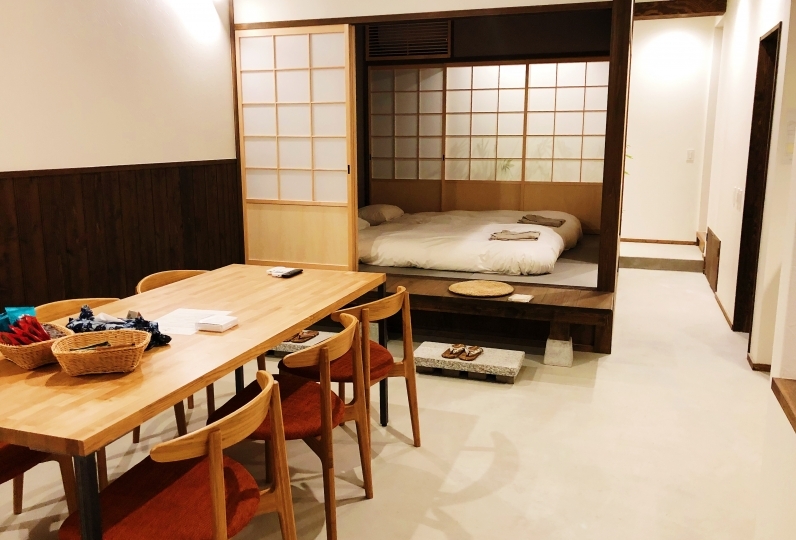 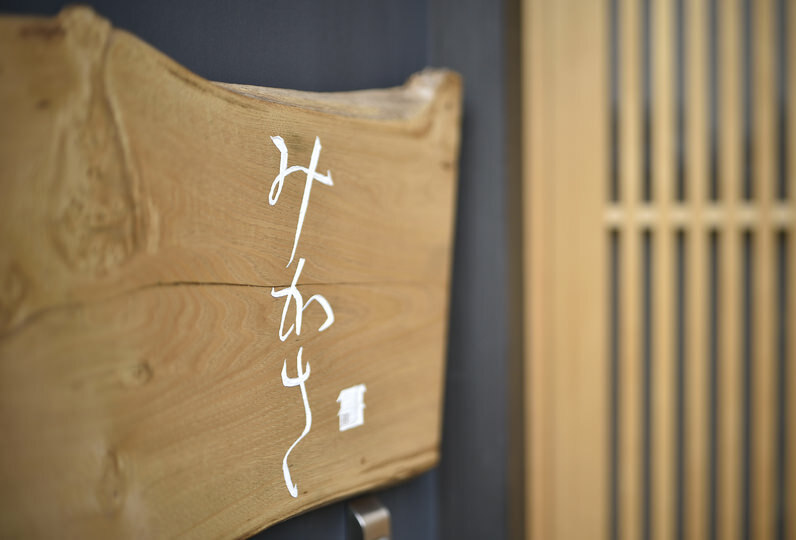 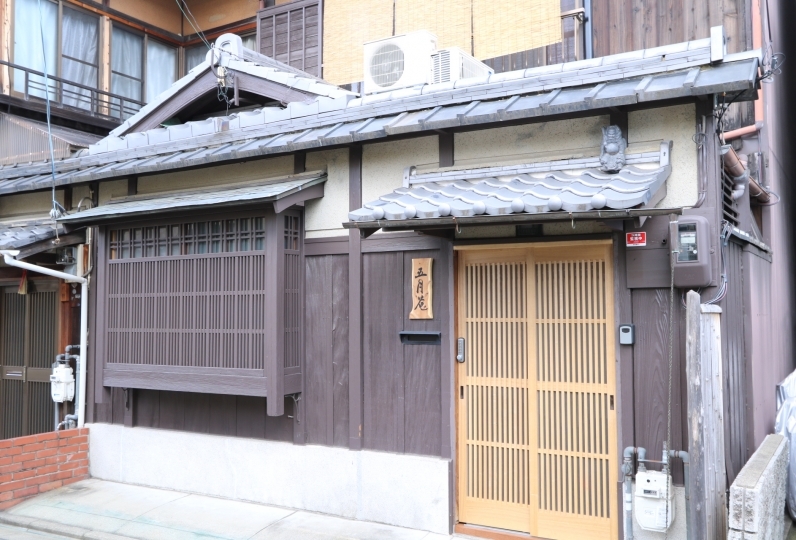 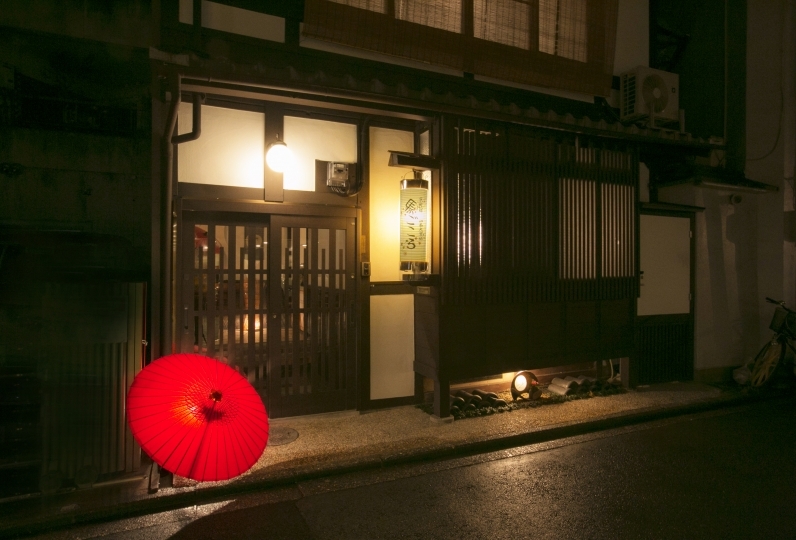 So how about staying in this area, surrounded by Kyoto culture? 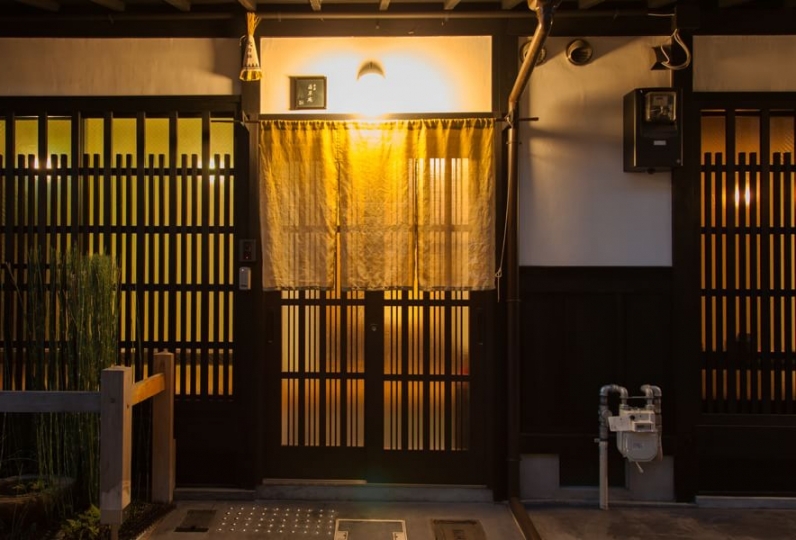 You will be staying in a traditional townhouse with a long history. 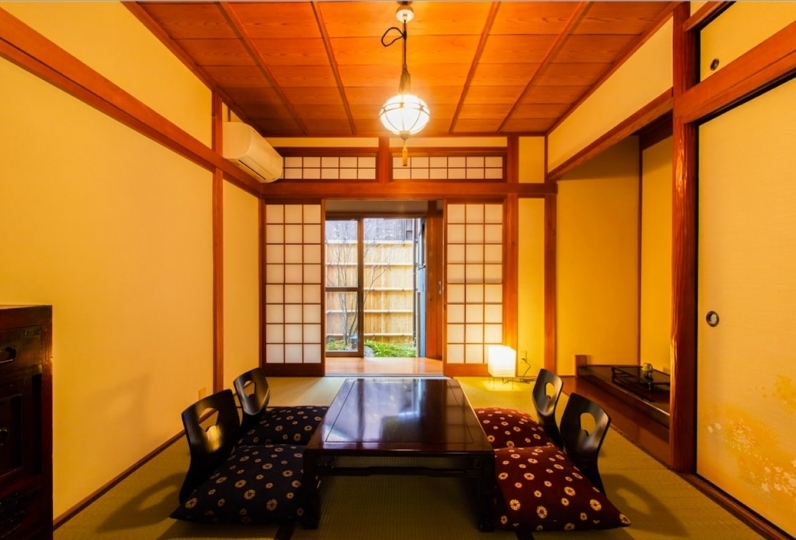 The building can fit up to 10 people, so it is perfect for families and groups. 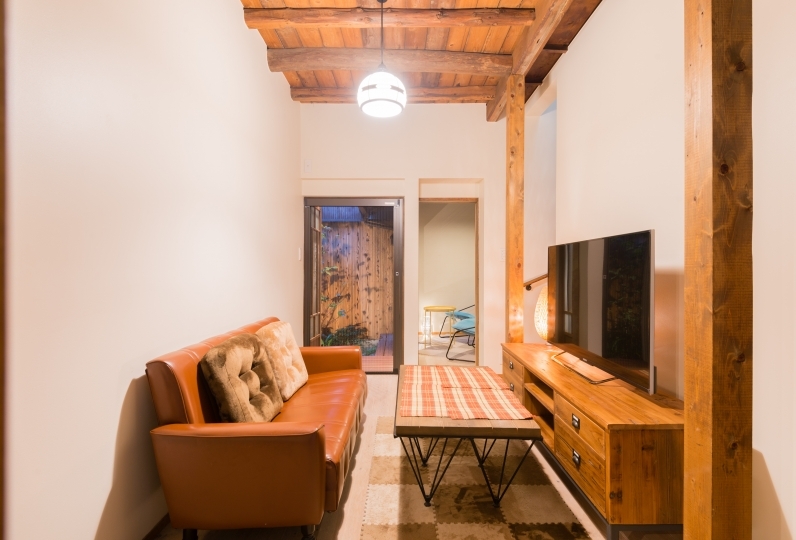 We offer great amenities as well as tea. 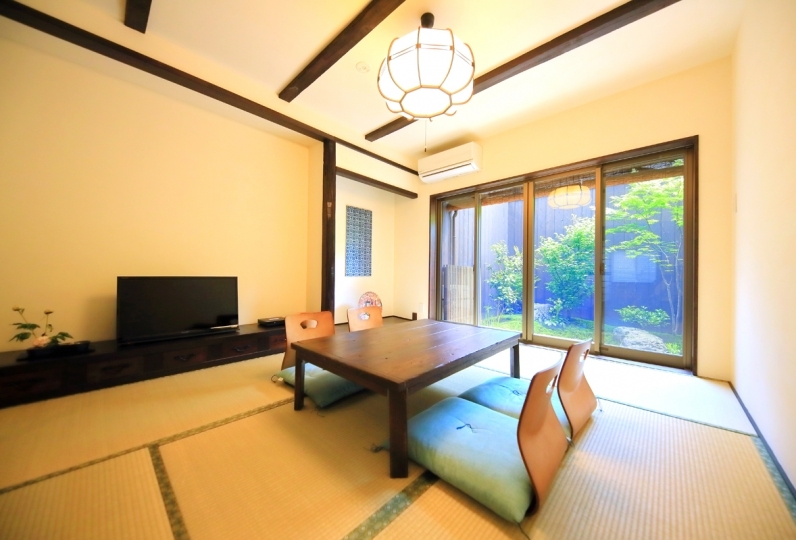 You can enjoy the views of the garden located in the premises of the townhouse while sipping your drink made from Uji tea leaves. 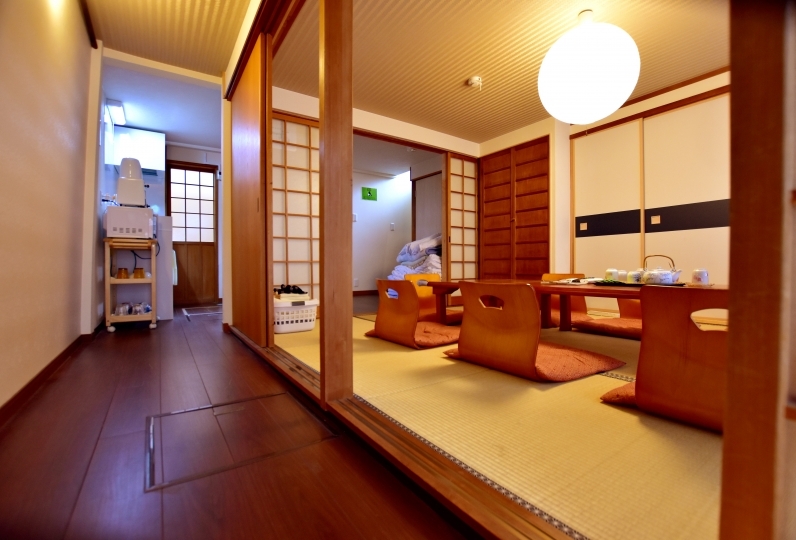 Experience a unique stay, different from a hotel or a Japanese inn.